Integrating profits and purpose can make life truly rewarding. A reader recently sent a question that can help us better understand the connection between purpose and profit. 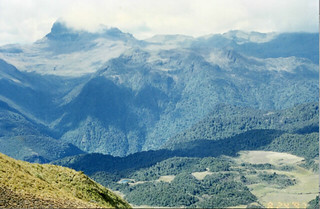 Photo I took while hiking into Ecuador’s Llangantis. (Click on photos to enlarge). Knowing how to follow a purpose but also have profits is important. Most of us choose to live in a modern industrialized society. Part of this life entails a social agreement we are all enrolled in (whether we like it or not). We all share certain costs… roads… power… security, etc. So we need to earn. Yet we also need a purpose to make life fulfilling. While our purpose might not be not be financially driven… our ability to fulfill that purpose usually requires that we participate in the economy as well. 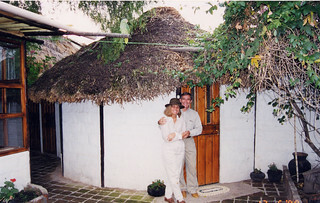 One does not have to live in Ecuador to enjoy the benefits of Ecuador Living. Our mission in Ecuador is to help the indigenous gain benefits from Western society and to help Western society (wherever) to gain from the benefit of the indigenous. 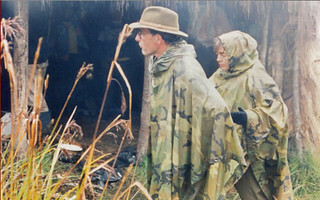 Ecuador Living helps us make readers aware of Ecuador in the USA and Canada as well as Ecuador. Merri and I have deep roots from American indigenous ancestors. 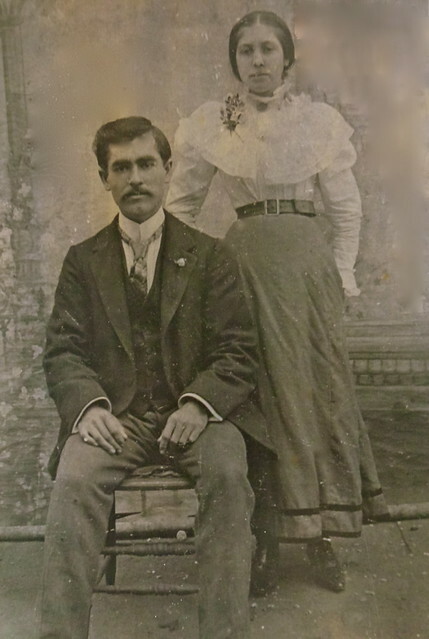 Merri’s grandmother was a full blooded North American indigenous of the Cherokee nation. My great grandmother was Cherokee also. 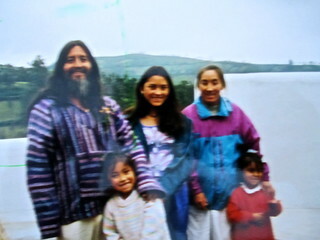 We wrote our first Ecuador report about 15 years ago when we joined an Ecuador indigenous yatchak and his family in Ecuador and founded the Land of the Sun Foundation. Here we are in the cottage given to us by the indigenous village where we stayed. We worked, shared and learned together. We sent our children to learn from the yatchak as well. 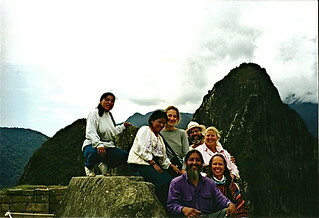 Daughter Francesca (top center) with Yatchak and group on the way to Machu Pichu. The yatchak asked us to help him fulfill a 500 year old prophesy that the eagle and the condor could fly in the skies together. The eagle represents the Euro American mindset which is too steeped in logic. The condor represents the Indigenous American mindset which is to steeped in intuition. This prophesy means that man would learn how to integrate his logic and intuition form greater equilibrium of all society. We concluded that the best way we could help is to share ways to integrate logic with intuition… merge the heart and mind you might say… in as many ways as possible. That is our purpose and has been our purpose. The yatchak recommended that we organize this activity in three circles… the outer circle introducing Ecuador in other countries (mainly Canada and the US). 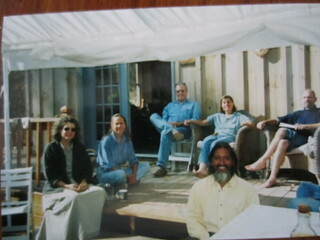 Yatchak with group at our North Carolina farm. 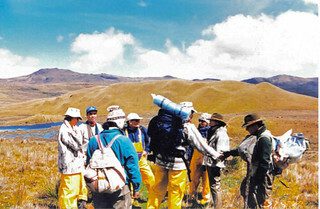 Yatchak with group at our Andean hacienda, Rosaspamba. The second circle is Ecuador… an initial exposure to Ecuador in Ecuador. 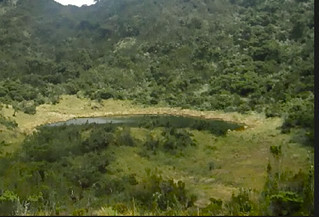 The third inner circle is in Ecuador’s sacred valleys… those that have not been altered by the Euro American ways. 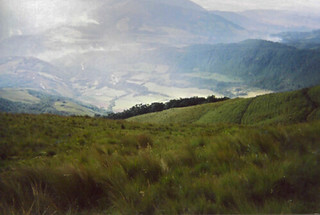 The Langanatis is such a sacred valley. Here is a shot I took on our journey there. The mountainous labyrinth of the Llanganatis Valley is mostly told of in legends of hidden Inca treasure. These mountains are the result of tectonic plate movement. 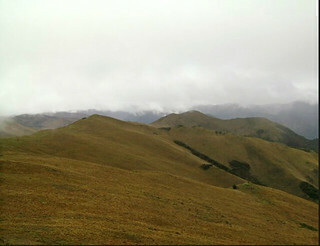 and covered by grassy and marshy Andean Highlands. The Llanganatis is inaccessible and foggy and relatively unknown. A vast treasure of gold was supposedly hidden in the Llanganatis by the Inca general, Rumiñahui. When Pizarro captured the Inca king, Atahualpa, the agreed ransom was a room filled with gold. Before the room could be filled with gold, Pizarro had Atahualpa garroted. The legend says that general Rumiñahui hid the ransom gold being carried by more than 1000 men, either in a cave, or by throwing it into a lake. Rumiñahui continued fighting against the Spanish, and though he was eventually captured and tortured, he never revealed the location of the treasure. Since colonial times, many have looked for the treasure, without success and because of the treacherous terrain and inhospitable fog many of the treasure seekers have never returned. This has created legends that the valley is cursed and that those who enter will either die with a stake in their heart of go crazy. This is a reminder that when we seek only material treasure… especially one gained through grief… we’ll end up with the universal frequencies that we interpret as grief. We have taken one group into the Llanganatis. 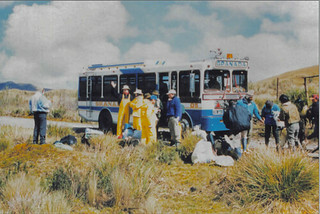 We road a bus into the area to begin the hike. We checked all our gear. We would be in the valley for some time and all the time there would be fog and wet. This is an arduous journey beginning in these high mountain marches, starting at 10,000′. 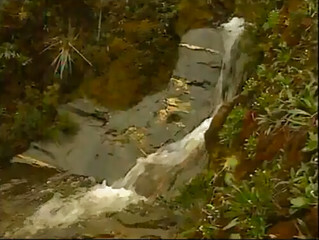 We hiked to a huge spring that is part of the headwaters of the Amazon where we had a ceremony of thanks. 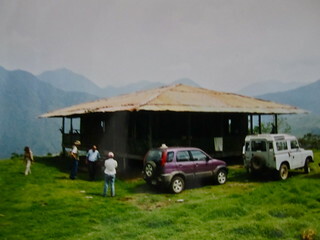 spent nights in this leaky hut warmed by an open fire. The damp was pervasive and it is these mists that purify. Our state of dress shows how we were continually being misted. Based on what we have learned we have shaped our messages at this site into an eclectic mix, integrating information about global investing, value investing, business, writing, exporting and natural health. All of these messages are connected through Super Thinking. This is our mission… the integration of brain waves… logic (beta) and intuition (Alpha, Delta and Theta waves) so we are in better touch with reality so that all we do… long term… is wiser and better for the individual and all. 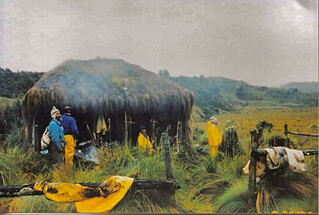 To enjoy the process of Ecuador Living one does not have to be in Ecuador. Since a majority of our readers are learning about Ecuador for the first time and since most of them live in Canada and the USA we have a series of courses in the US to make it as easy as possible to help readers get started on this integrated path. 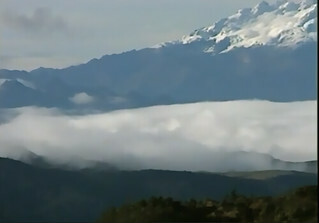 There are over 5,000 pages at our websites www.garyascott.com and www.ecuadorliving.com with tens of thousands of photos of Ecuador. We hope readers take advantage of them and use them and gain profit, happiness and fulfillment by incorporating the wisdom of the heart with the intellect of the mind. Join our inner circle at the International Club. Here are more comments from delegates at our seminar last weekend. Another emailed: Gary & Merri, Sherry and I had a fantastic weekend and thoroughly enjoyed the conference. I was so inspired I began writing my first e-book (I have written 12,000 words so far). We came away from the conference fully motivated and “juiced” about what we have been doing and about our future. As you know, it can be very lonely being an entrepreneur so it was great being around so many like-minded folks. As I mentioned, I have not problem driving back up to Jefferson or meeting you in Florida. Thanks again for the sensational weekend, Dave and Sherry.